Undoubtedly, OPPO F3 Plus with dual front cameras is a HUGE hit! 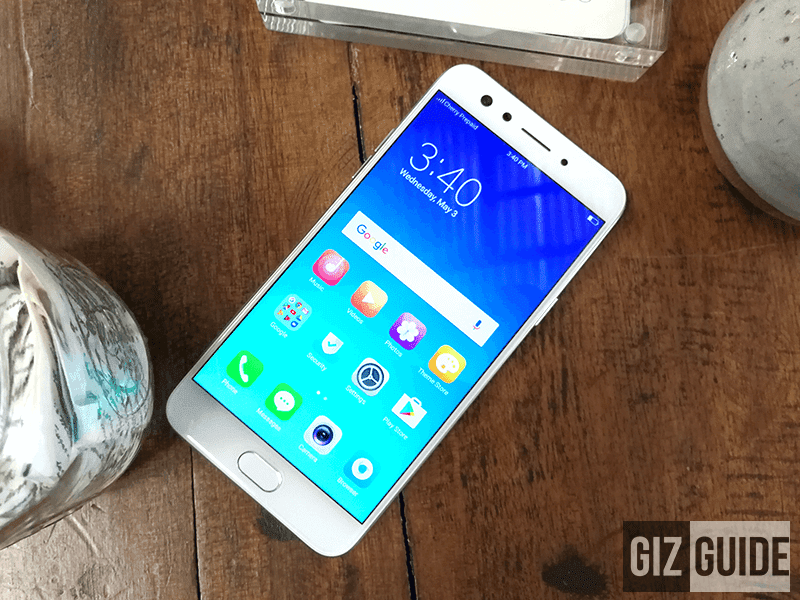 However, not everyone has can afford its PHP 23,990 price tag, enter the new OPPO F3. 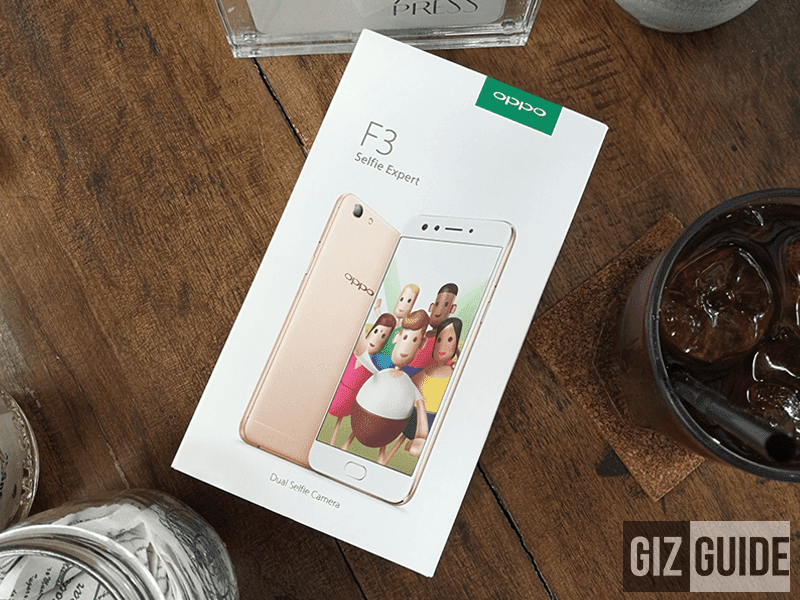 The OPPO F3 is the company's viable solution to the growing crowd of selfie lovers who wanted to experience the power of dual selfie camera with a more affordable price tag. This smaller variant of the F3 Plus comes with toned down specs, but retained the exciting 16 MP + 8 MP dual selfie camera setup in front. Like the F3 Plus, the smaller F3 has the ability to take regular selfies, beautified selfies, selfie with background blur, and wide angle selfie or groufie shots for less. So without any further ado, let's check it out! 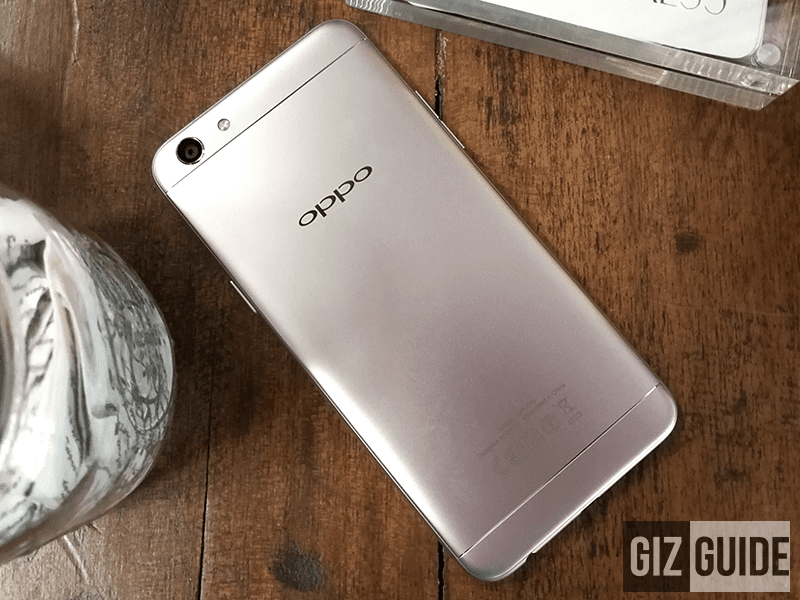 Disclaimer: This unit borrowed from OPPO Philippines for our honest review and opinion. 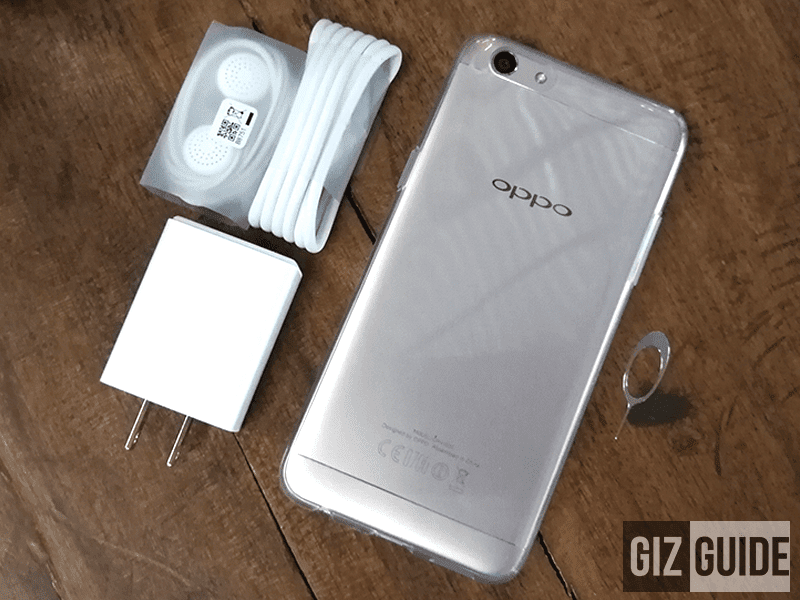 The F3 shares the similar OPPO packaging we normally see from the company. It's loaded with nearly everything you'll need. 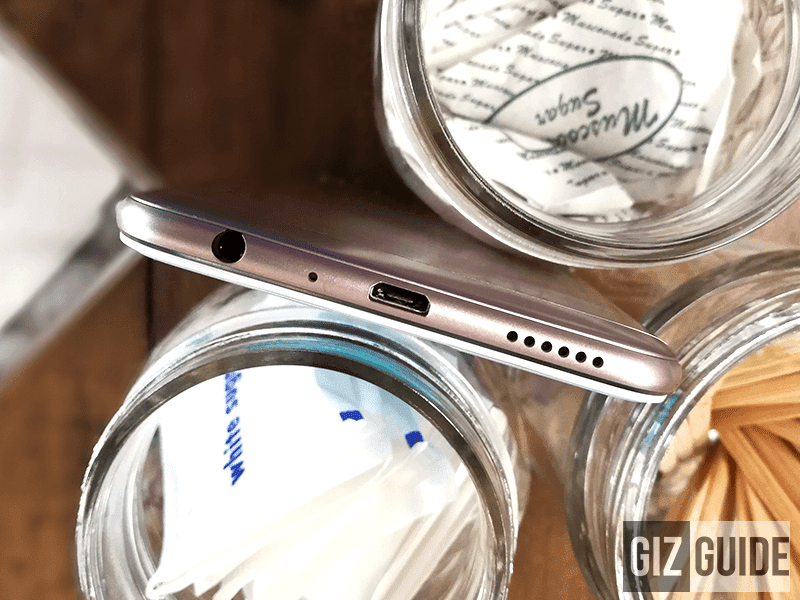 It includes the likes of a 2A USB wall charger, USB to micro USB data charging cable, earbuds with microphone, pre-installed screen protector, FREE TPU silicon case, and SIM ejector tool. OPPO retained the type of good construction we love. The handset is housed in an all aluminum metal unibody frame with good curves behind and slight chamfered edges. In front, the 5.5 inch FHD display w/ 2.5D curved glass is protected with Gorilla Glass to prevent cracks from mild drops and light scratches. 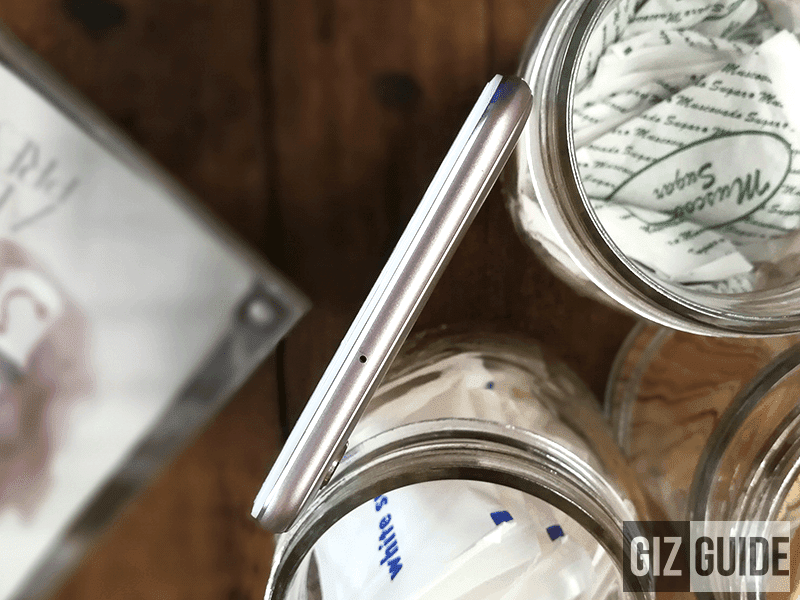 The best part, OPPO even added a layer of thick screen protector and a FREE case in the package to protect your phone from damages. Interestingly, OPPO used the ageing design of the F1s / F1s Upgrade instead of the new design of F3 Plus. 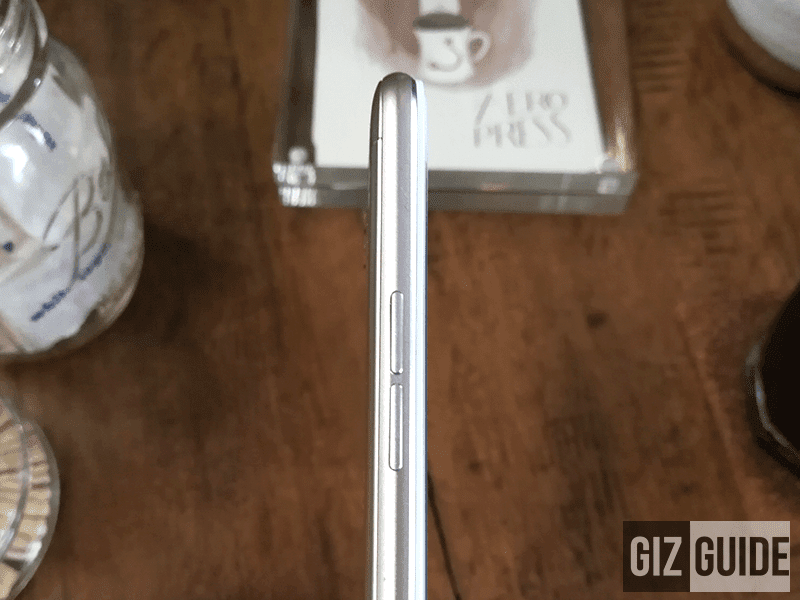 While that fusion of Samsung x iPhone design is still sleek and slim, we would have liked it better if the company used the design of F3 Plus with six string antennas for better signal reception. The black border bezels on the screen is now slimmer though. The handset also has all the familiar buttons and ports placement. Yes, they're all easy locate and the headphone jack is still there. 1. The design and construction is very similar with the F1s except that is has a higher grade of glass protection. The screen was upgraded from HD to full HD as well. It is a great type of screen. 2. There's a slight upgrade in the processor. From MT6750 to MT6750T. If we're correct, OPPO used the turbo variant of MT6750 here to support the dual camera configuration of the OPPO F3. It also 4 GB of RAM, 64 GB storage, and 3,200 mAh of battery. It's not the most powerful on paper, but should perform decently in real life. 3. Coming from the dated Android Lollipop, the OPPO F3 boots with the newer Android 6.0 Marshmallow OS w/ ColorOS 3.0. However, it is still not on Nougat OS. 4. On paper, this device is still using the same 13 MP f/2.2 main camera. In front, there's the 16 MP f/2.0 w/ AF + 8 MP 120 degrees wide angle lens and screen flash for your great selfies or groufies. 5. OTG for USB devices works, LED notification feature is hidden in the settings. The fingerprint scanner in front is very quick. 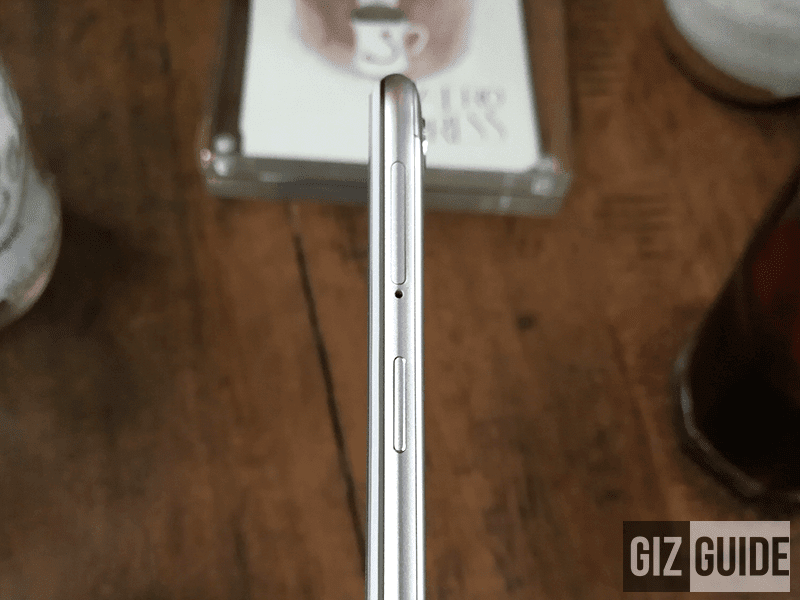 Real dual SIM + micro SD card slot is present. On paper, there isn't really much of an upgrade performance coming from the older OPPO F1s Upgrade. Why? This phone still has the same build, chipset (identical), RAM, and storage. Fortuantely, there's a slight upgrade in battery capacity and software. The screen is much sharper now at full HD coming from just HD. Plus, for its sole purpose of being the affordable #SelfieExpert with dual front facing cameras, this could be the new selfie / groufie phone to beat in its class.